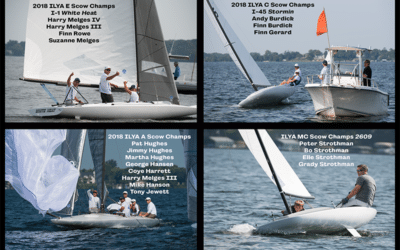 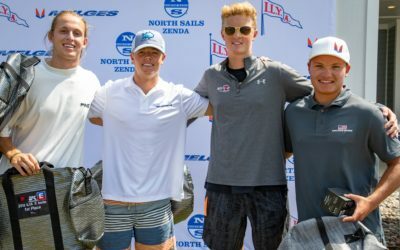 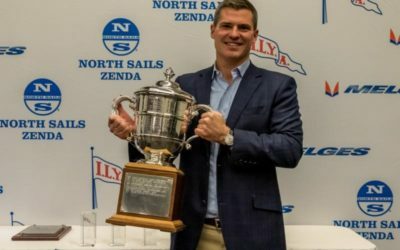 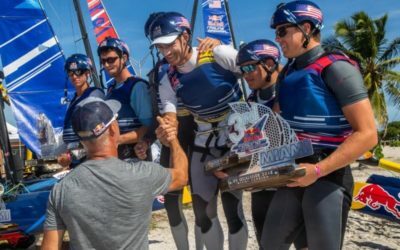 Harry Melges IV and the I-1 team win the 2018 ILYA E Scow Invitational. 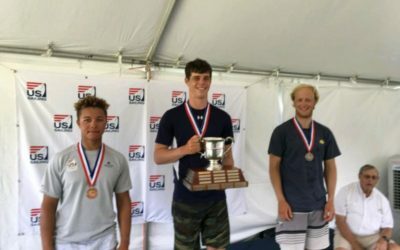 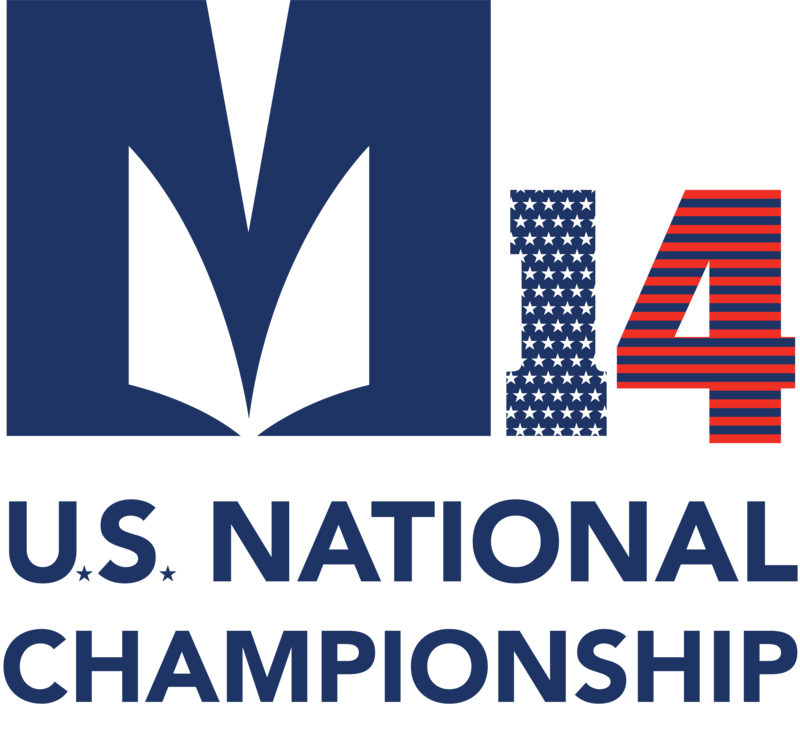 Strothman, V. Porter and Cox right on his tail giving LGYC Members 1st-4th in the event. 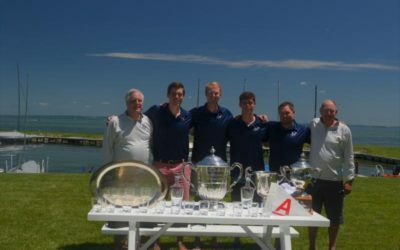 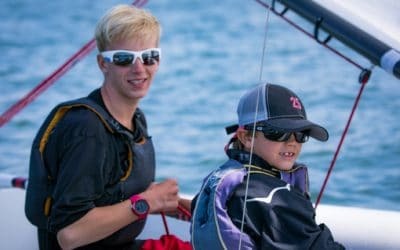 Chapman Petersen with crew Jack Plummer dominate the 2018 X Inland Senior Fleet Championship.